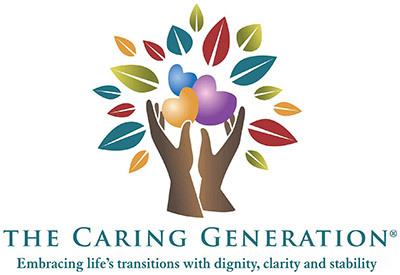 Caregiving, being a caregiver, caregiver support, caregiver overwhelm, caring for aging parents, caring for a spouse; the job is never ending, 24/7, non-stop, no-pay. Caregivers are overwhelmed, physically and emotionally exhausted, frustrated, angry, and guilty. Real solutions and support are here. No fluff. Real answers to give caregivers confidence in abilities and decision making. 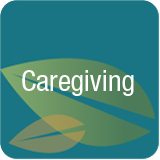 Uncomfortable and honest discussions about being an overbearing or a caring caregiver, caregiver overwhelm, caregiving demands, when parents need 24-hour care, caregiving conversations, decision making, and the impossible duties of being a caregiver. You may have it any other way (would you?) but you’d like caregiving to be a little easier. Join Pamela on the learning journey to lower stress, anxiety, and avoid crises.